Anna is currently working as a part-time Communications Assistant with CMI and is assistant to Public Anthropologist and the Centre on Law and Social Transformation. Alongside this, Anna is a PhD candidate at the School of Advanced Studies at the University of London. Her project looks at male victims of sexual violence in Bosnia and Rwanda, discussing both the typology of violence and how the courts addressed male victims in these two contexts. 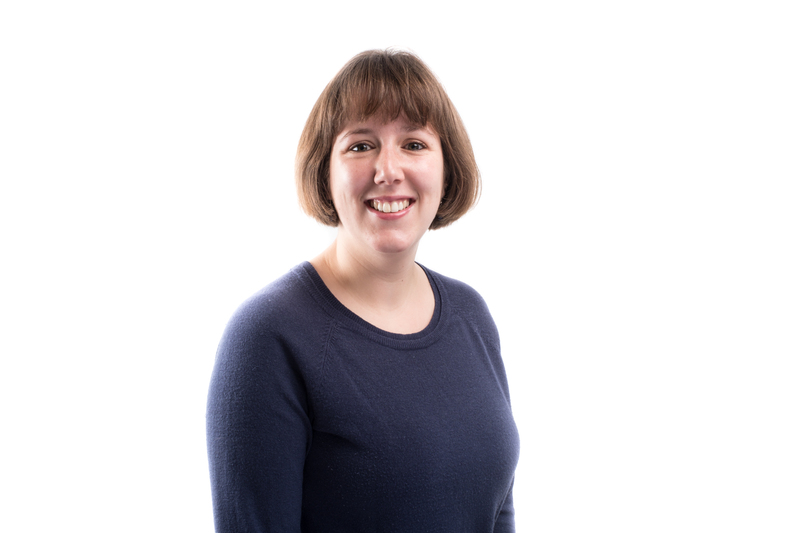 Anna holds an MA in Holocaust and Genocide Studies from the University of Amsterdam and an MA in Modern History from the University of St Andrews. Her main focus was on Eastern Europe, particularly Bosnia and Herzegovina and her final thesis was written on sexual violence perpetrated against men in Bosnia. She has previously worked with Humanity in Action and Genocide Watch.